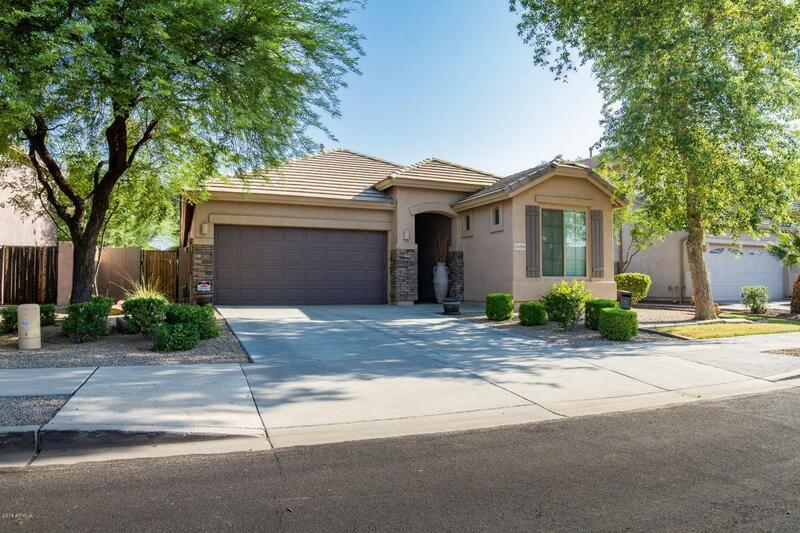 Stunning Single-Level with Vaulted Ceilings! Home shows like a model. Staggered Tile throughout, Split Floor Plan with Open Concept. Kitchen features Corian Counters, Large Island and Eat-In Kitchen opens to large Family Room. Large Master Suite with Optional Bay Window and French Door leading out to a beautifully landscaped backyard. 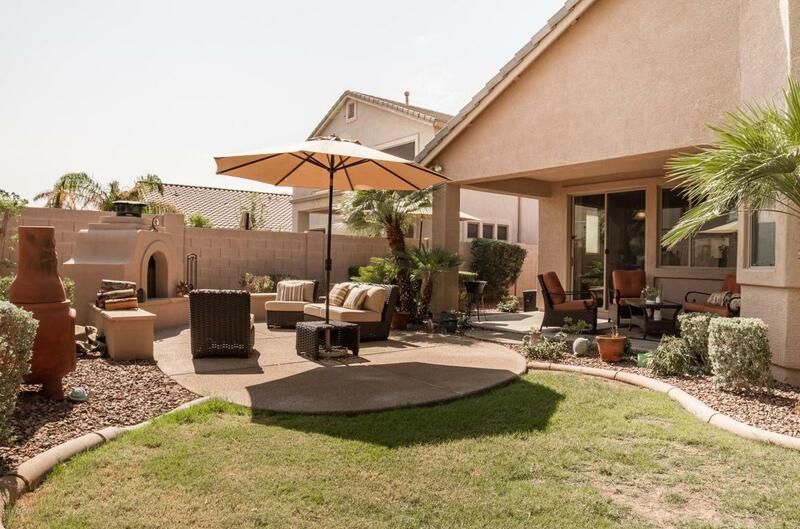 Out Back is a well appointed outdoor fireplace, Surround Sound Speakers and Large Covered Patio. Optional 4th bedroom currently a Media Room with 5 surround speakers and subwoofer, and Custom Built-In Media Center. 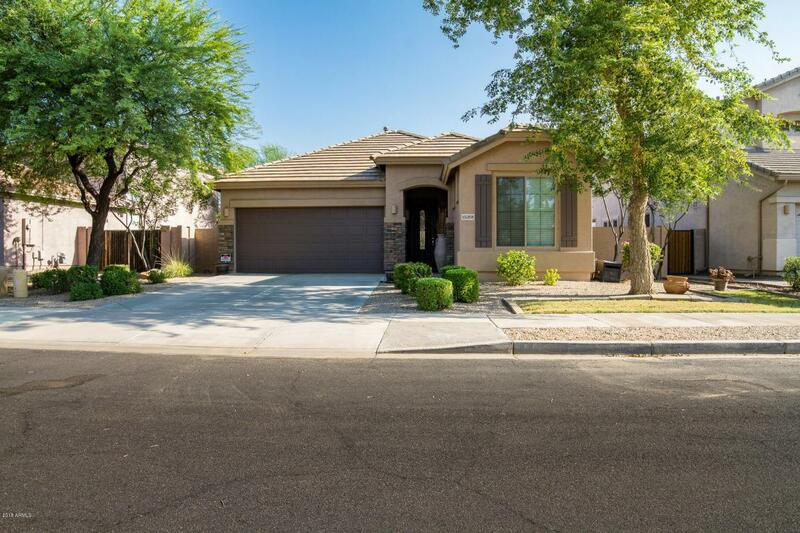 Exterior has been recently Painted, Newer Tankless Hot Water Heater and Storage Shelving in Garage are some of the many features of this Beautiful Home! 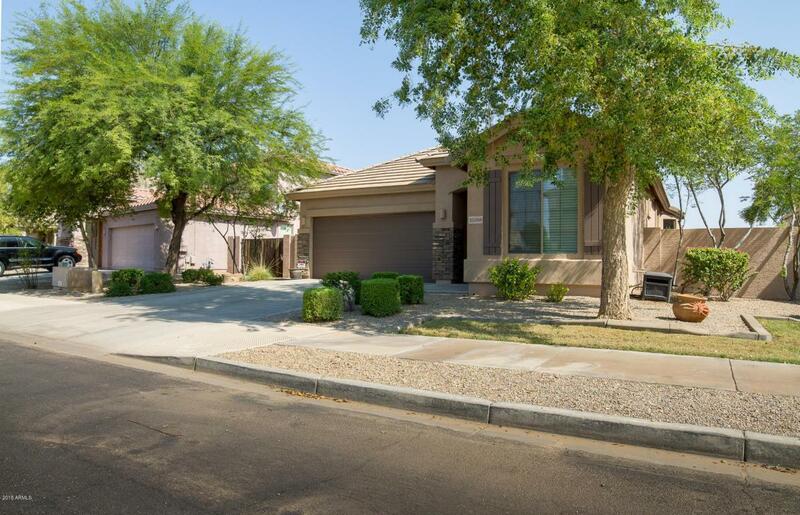 Listing courtesy of Charity Realty Az Corp.